The LG V30 is now officially here. And perhaps one of the biggest improvements compared to other LG devices is in the camera department. You could say that LG designed the V30’s camera with camera buffs in mind: a 16-megapixel dual camera with a 13-megapixel wide angle lens, a f/1.6 aperture (although exif data says otherwise) and lots of other features. The newest flagship from LG also comes with a feature-rich camera app to match. And while LG G6 users are officially staying with the lesser one (at least until the next update), the V30’s camera app has already been ported to the G6 in our forums. This news comes a couple of days after the LG V30 was officially announced. 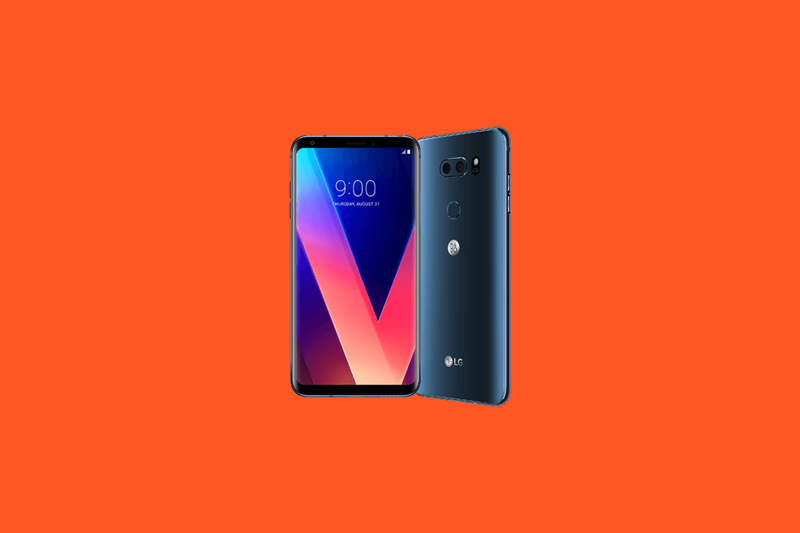 Ported to the LG G6 by XDA Recognized Developer / Recognized Contributor xpirt, the LG V30 camera mod includes all existing LG G6 features, plus all V30 new modes (except Cine mode), all Graphy features completely functional and manual options working as well. While it was initially only compatible with Fulmics ROM for the LG G6, it has since been ported to all G6s as long as you’re on the stock ROM. You’ll need a rooted LG G6 in order to use this port. The developer notes that he made the camera available since he’s not sure yet whether full UX 6.0 will come to Fulmics or not. He also notes that the Cine mode will never come to the G6 because it’s sensor-dependent, meaning that it relies on the improved capabilities of the V30’s sensor. You’ll need to flash the new camera app through TWRP since it replaces the stock G6 camera. With a little more modding this could even be ported to other phones like the V20 or the G5, according to the developer, so we’re excited to see how this turns out. Interested? Head to our forums in order to download the flashable ZIP.